In Stock. 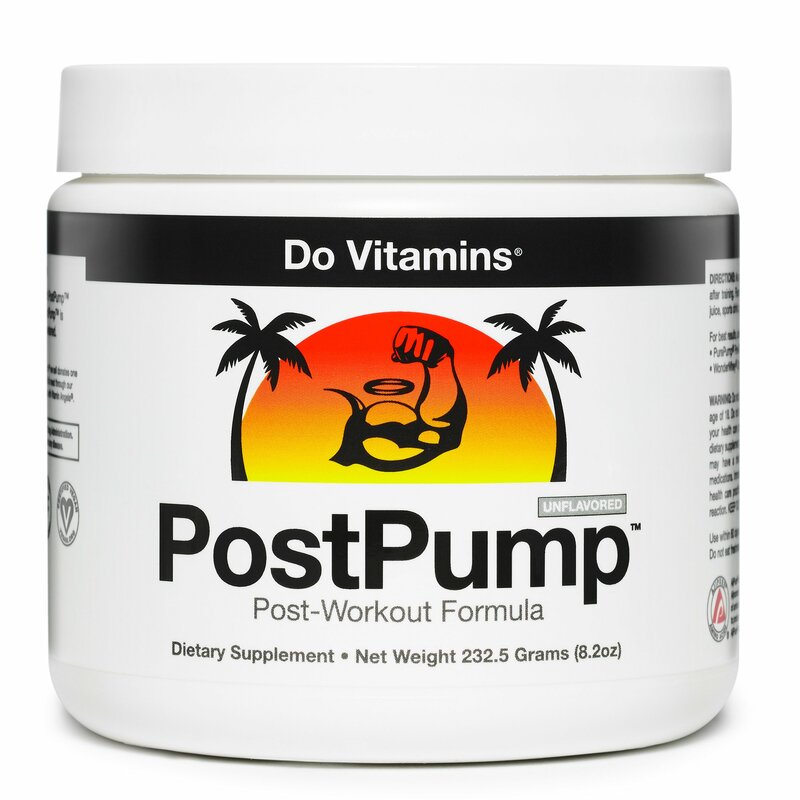 Sold by Do Vitamins and Fulfilled by Amazon. Gift-wrap available. In Stock. 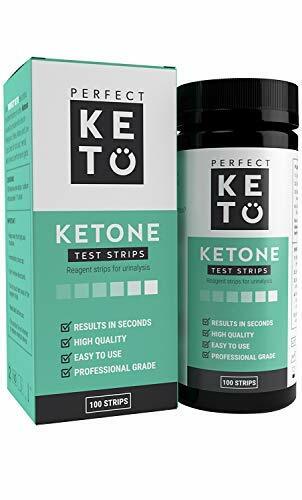 Sold by Do Vitamins and Fulfilled by Amazon. 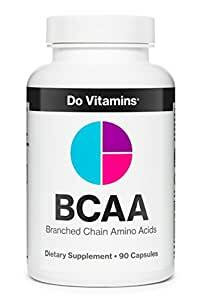 Amazon's Choice for "do vitamins bcaa"
BEST BCAA CAPSULES: ***Ranked #1 in Quality by Labdoor.com*** Do Vitamins vegan BCAA capsules are the purest Branched Chain Amino Acids in the world! 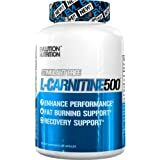 Shorten muscle recovery time after exercise and fuel your muscle growth. 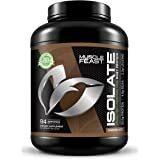 BUILD MUSCLE AND REDUCE FAT: Do Vitamins Vegan Branched Chain Amino Acids support lean muscle tissue while dieting for healthy weight loss, resulting in less fat and more muscle! 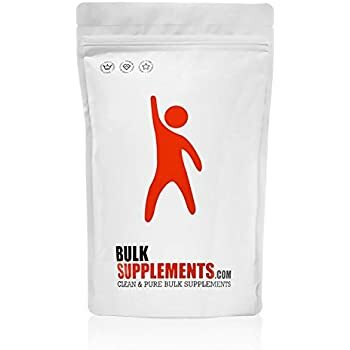 Natural Vegan BCAA pills are the perfect supplement for vegans and vegetarians or others who may not be getting enough complete protein in their diet. 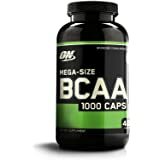 FASTER MUSCLE RECOVERY: Along with preventing muscle breakdown, Do Vitamins BCAA capsules increase protein synthesis and support an anabolic environment in your body. 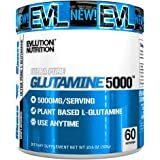 Perfect for bodybuilding, pre workout, post workout, athletes, and those who deserve the very best. 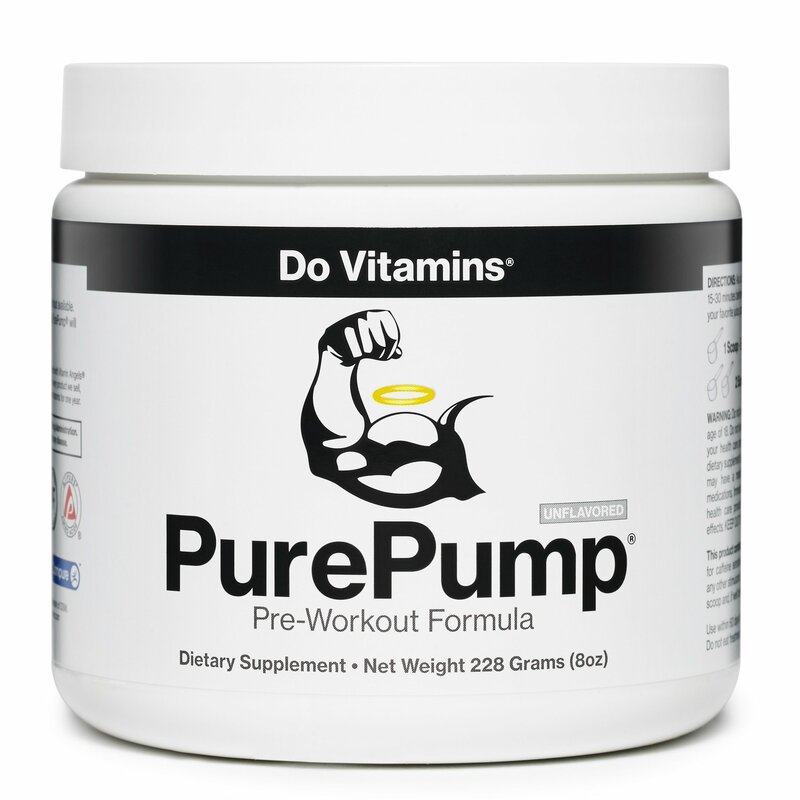 PURE BCAA VEGAN SUPPLEMENT: Plant based 2:1:1 ratio of Ajipure essential BCAA L-Leucine, L-Isoleucine and L-Valine. 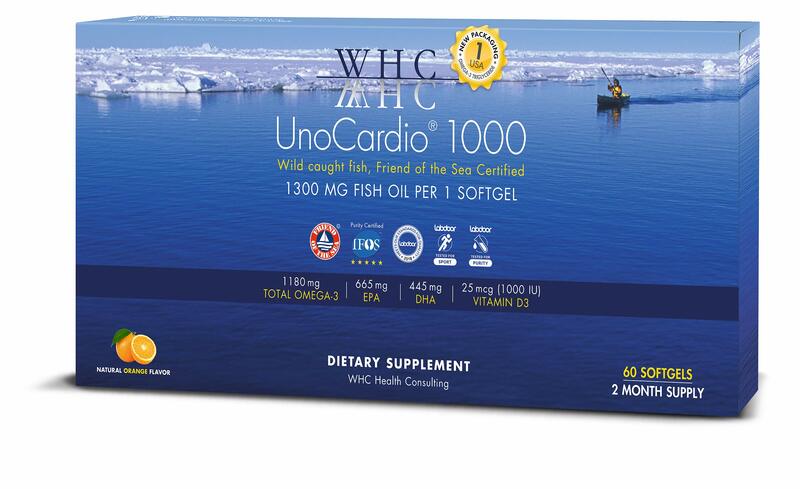 We source the cleanest, most-studied ingredients to help you optimize your health and fitness. GMO-free, Gluten-free and Certified Vegan. Contains NO silicon dioxide, magnesium stearate, additives, harmful chemicals, fillers, flow agents, dyes, colors, artificial sweeteners, artificial flavors, “natural flavors,” preservatives or toxins. 100% SATISFACTION GUARANTEED: If for any reason you aren't satisfied with your purchase simply send your bottle back within 30 days for a full refund! 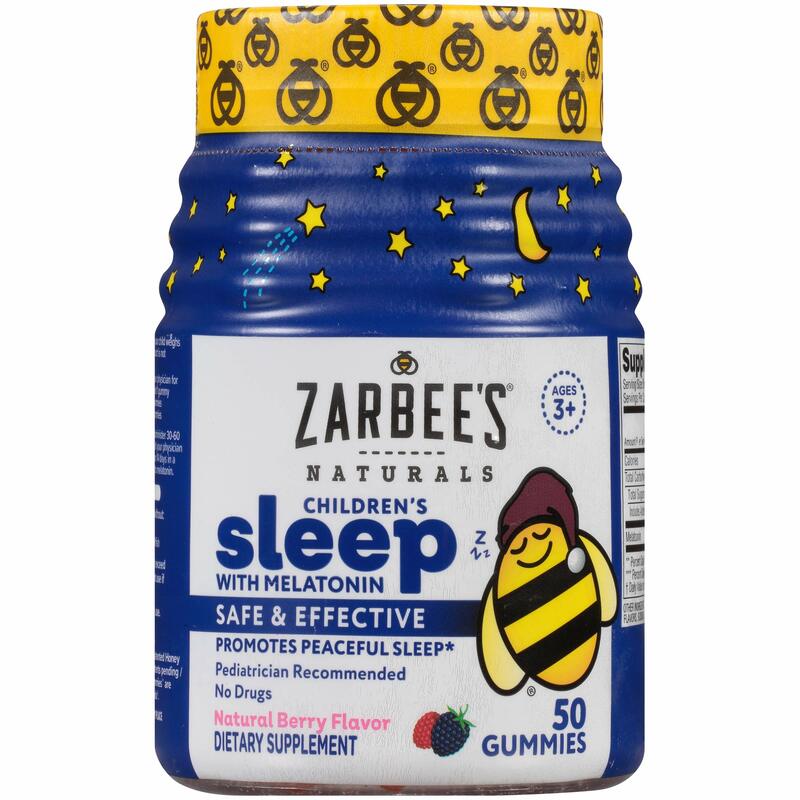 Sold by Do Vitamins and ships from Amazon Fulfillment. The Best BCAA Supplement - Don’t settle for less. 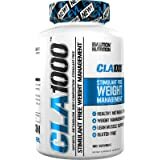 Do Vitamins natural BCAA capsules are 3rd party tested and ranked #1 on Labdoor.com! 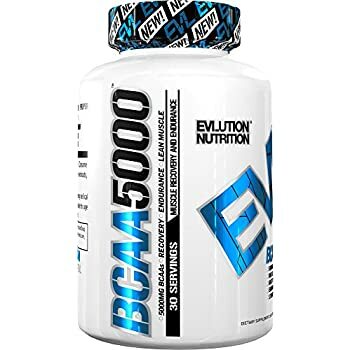 The branched chain amino acids (BCAAs) Leucine, Isoleucine, and Valine are essential amino acids that cannot be made by the body and must be obtained from food or dietary supplements. Compared to other amino acids, BCAAs are metabolized in the muscle and play an important role in physical performance. 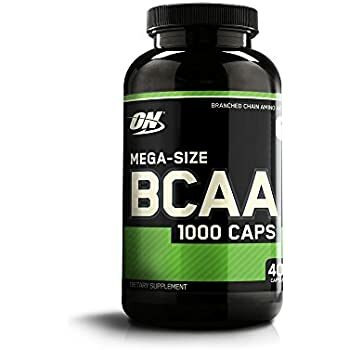 In healthy individuals, BCAA capsules can increase fat loss, prevent muscle breakdown, reduce fatigue, and speed up recovery time after training. 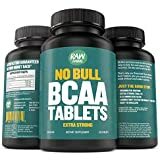 Vegans and vegetarians, who may not be getting enough complete protein in their diet and who are looking for vegan workout supplements, can benefit tremendously from taking amino acids and BCAAs. 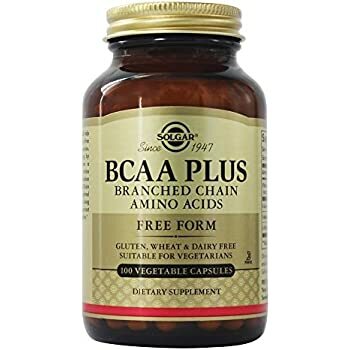 Unlike cheap, commodity supplements that use amino acids extracted from hair or features, Do Vitamins BCAA pills contain no animal products and no fillers. 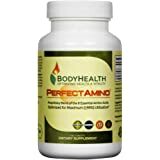 Made from pure pharmaceutical-grade vegetarian amino acids, Do Vitamins natural BCAA capsules are the highest purity, highest quality branched chain amino acids in the world. 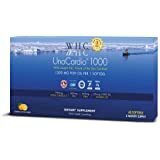 If you have a medical condition, are pregnant or nursing, are under the age of 18, or take any medications, over-the-counter products, or other dietary supplements, please consult your healthcare practitioner before using this product. Immediately discontinue use and call your health care practitioner if you experience any adverse reaction. Keep out of reach of children. L-Leucine (AjiPure), L-Isoleucine (AjiPure), L-Valine (AjiPure), Vcaps Plus Vegetarian Capsule (hypromellose). As a dietary supplement, take up to three (3) capsules per day. I'm sensitive to many ingredients so I need clean formula supps. No reactions to these so far after first week. Using them before bed for muscle issues that happen after sleeping and it seems to be helping. I used to go to the gym religiously about a year ago. 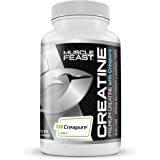 I had a myriad of supplements, including BCAAs as I knew the importance of including them in my diet while trying to gain muscle. 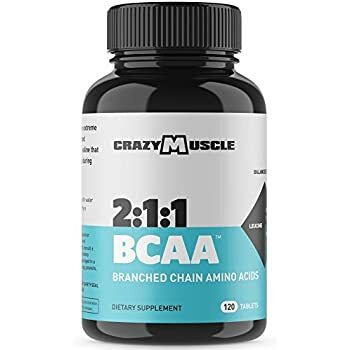 I just started working out again recently, so I found a bottle of bcaas sitting in my cupboard and purchased the same ones. Something must have happened between then and now, as those bcaas had little to no effect on me. On top of that they had chemicals in them that I couldn't even pronounce. I checked the expiration date and they still had a year and a half left, so it definitely wasn't that. 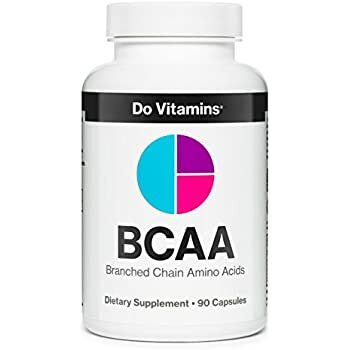 After much searching, I came across these Do Vitamins Vegan BCAA capsules - I had actually purchased a beard vitamin supplement from them a little while ago, but at the time wasn't in the market for bcaas or anything else. 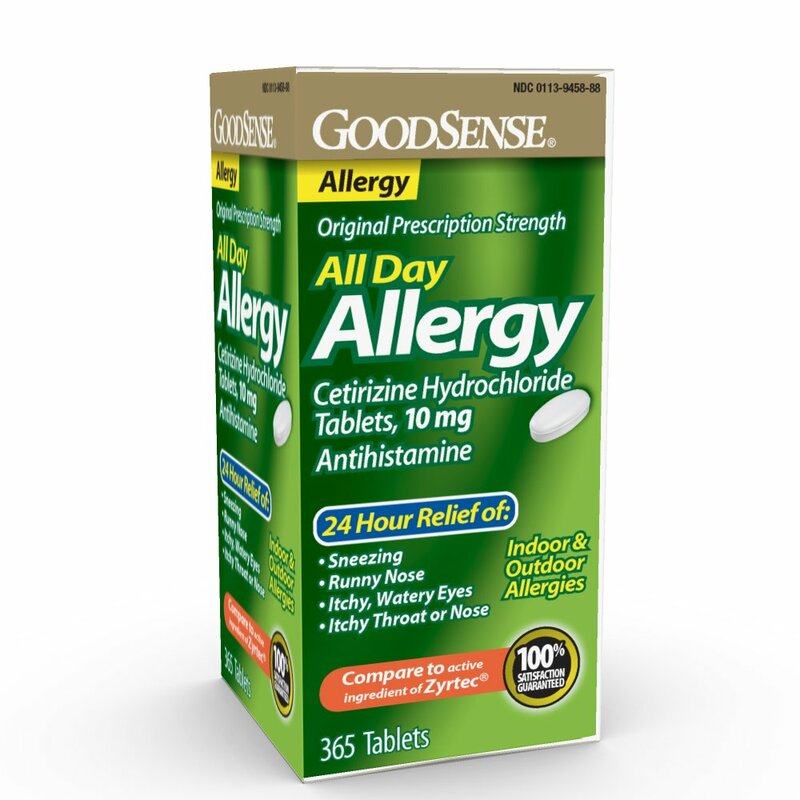 So even though at the time of writing this review the product only had a small amount of reviews, I thought I'd give it a try based on my experience with their other product. Plus it's Amazon Prime and Do Vitamins has a guarantee, so I could just return it if I wasn't satisfied. Anyways back to the review, the BCAAs came on time (I was able to get 1 day shipping, thanks Amazon!) and I started taking them right away. The day I started taking them I was already in a bit of pain from an earlier workout. 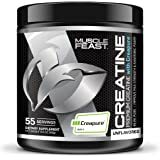 I thought you'd have to take them before the pain / pre workout in order for them to have effect, but low and behold the next day I had almost no muscle aches! This was a pretty good indication that they work. Since then I've been able to have a bit more energy in the gym (nothing like caffeine obviously) and I've had a faster workout recovery with little to no downtime! Each time I push harder, and while during the workout I can feel the burn, my muscles don't ache like they did the days after. Less downtime = more muscle gains and fat lost. Even though I'm not a vegan or a vegetarian (I'm more like a meatatarian), I really like how pure the product is and the fact that it is plant based. I'll definitely be using this brand of BCAA for many years to come - or at least as long as I can keep going to the gym! 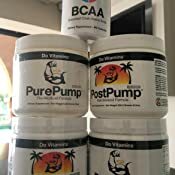 I have taken many different brands of BCAA, mostly powdered. This is by far the most beneficial I have ever taken. 5.0 out of 5 starsEXCELLENT PRODUCT!!!! My husband said he notices a huge difference!! He is a truck driver and lifts hundreds of pounds of product for hours 6 days a week and he doesn't have soreness anymore. I also make smoothies for him regularly and give him a multivitamin. I bought this vegan dust so I can sprinkle it on my bacon and sausages for breakfast. Take that PETA. As far as I can tell, Labdoor does real science and lacking any kind of government data it's the only way you will know what is in those mysterious white capsules. Beyond that, the good news is that do not make me feel unwell or have any kind of off flavor. Scientific literature indicates that a BCAA bolus is the best way to build muscles so I am eating them in spite of the expense. 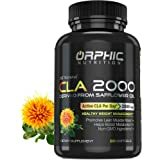 These vitamins are great, they have the top rating for product efficacy and purity on LabDoor.com. Highly recommend this brand. 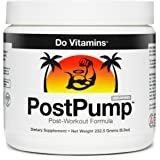 I would highly recommend this to anyone looking for purely BCAAs. 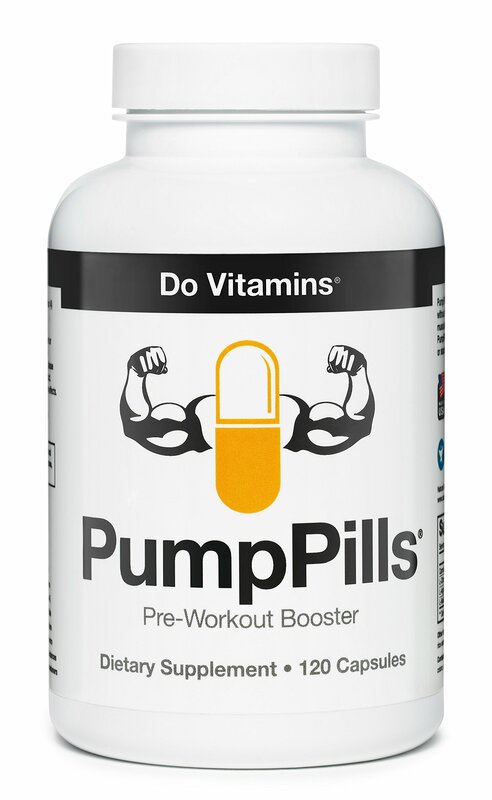 It obviously doesn't come pre-mixed in with your pre-workout/post-workout drinks like many other forms of BCAAs because these are in pill form. 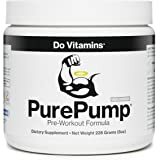 So for anyone looking for convenience and complete control of when they take their BCAAs, I believe this is the product to do so with.